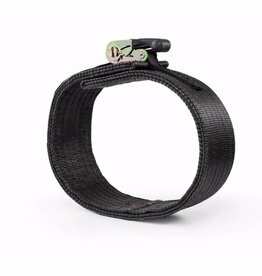 The one wrap wrist strap is a combination of Olympic wrist straps and traditional straps, but offers the best of both worlds. 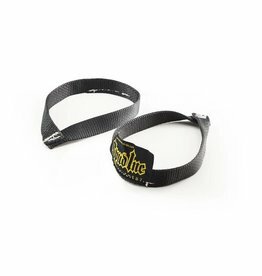 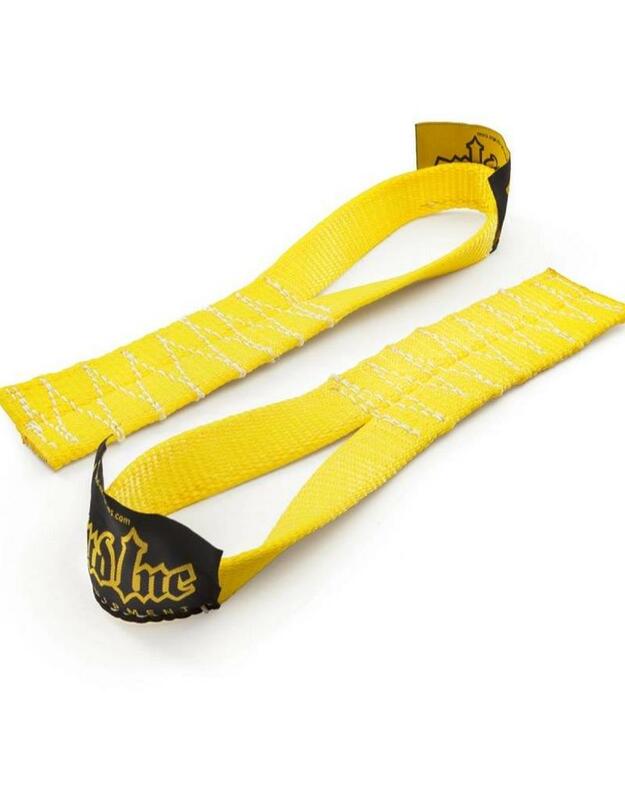 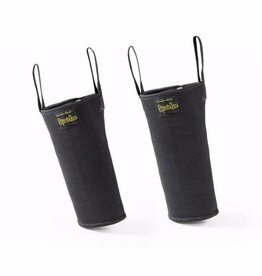 It gives you the security of a regular wrist strap and wraps around the bar several times, and the speed of the Olympic wrist strap that is fast and easy to set. 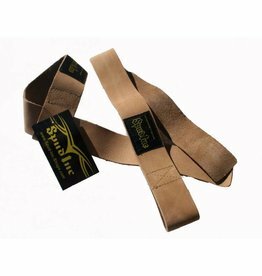 Simply wrap the strap once around the bar and you are locked on for deadlifts, pull-ups, rows, or for whatever else you want to use them. 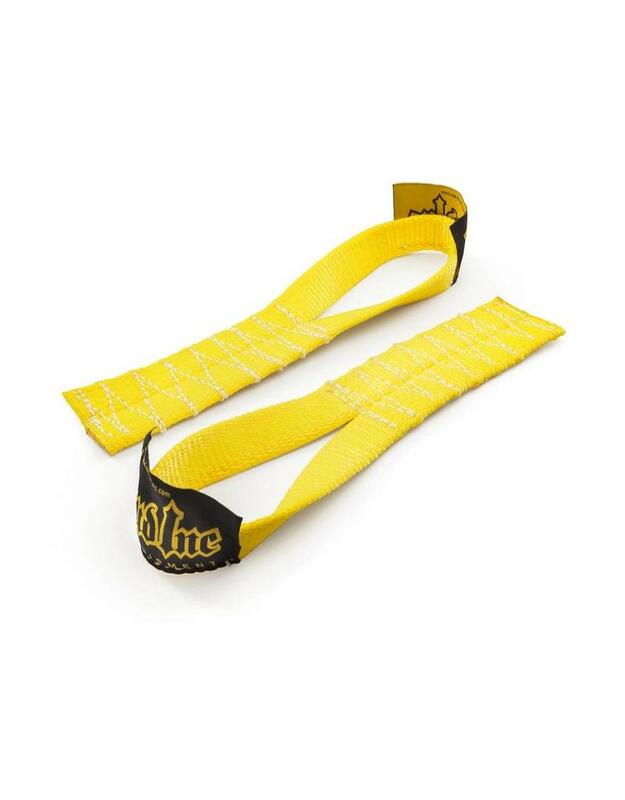 Constructed from the same durable woven nylon as all of our straps, they will be in your gym bag for years to come.